Bridgewater Landing offers it all: convenient location and maintenance-free, active adult lifestyle. With its prestigious address in the heart of Riverview, you can spend more time enjoying life and less time and money driving to it. The community is just minutes from dining, shopping, golf, entertainment and Brandon Regional Hospital. 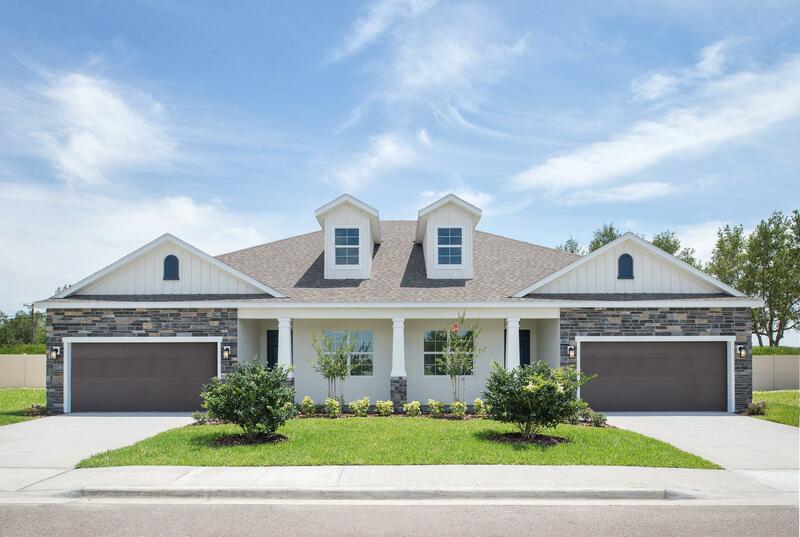 Come home to your stunning villa or cottage, nestled in an exclusively 55+ community. At Bridgewater Landing, the focus is on a healthy, happy lifestyle. Enjoy clubhouse amenities, world-class restaurants, shopping and nightlife, virtually outside of your door.